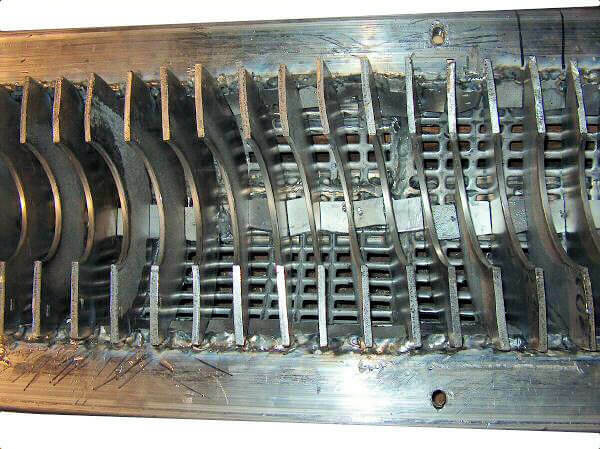 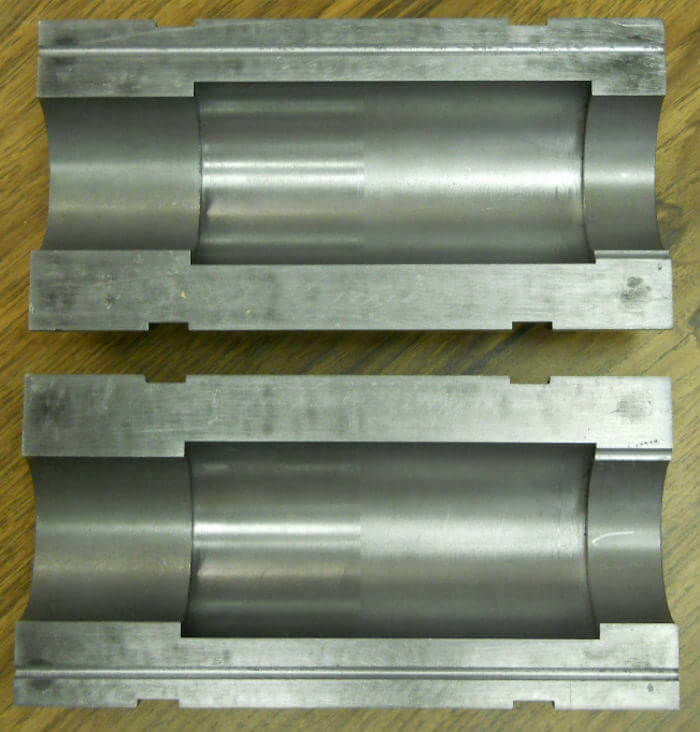 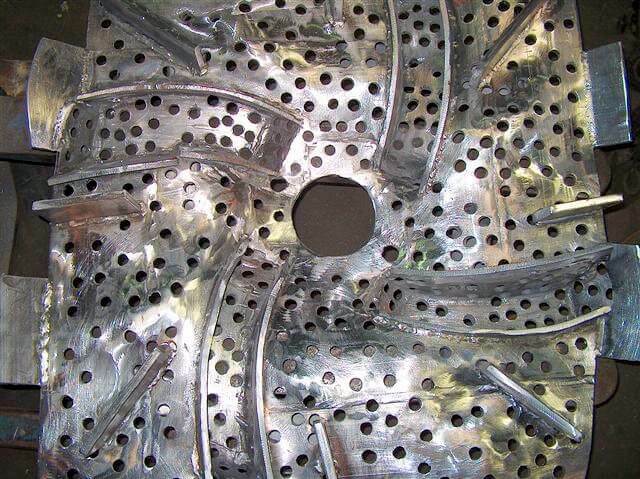 Lead Fabrication - lead and lead based alloys - Custom Fabrication working with extruded or cast products. 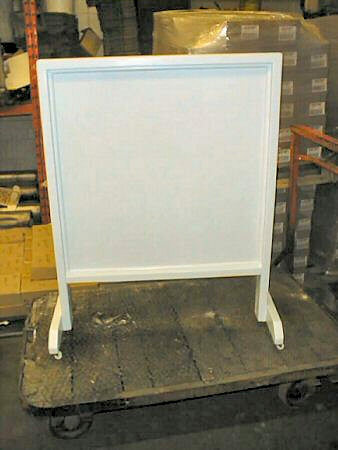 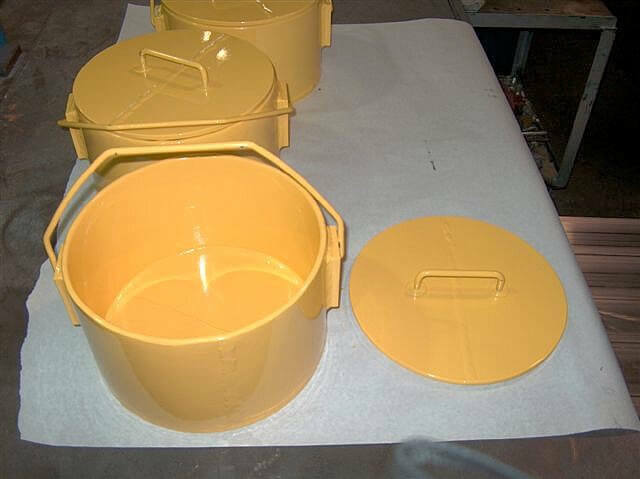 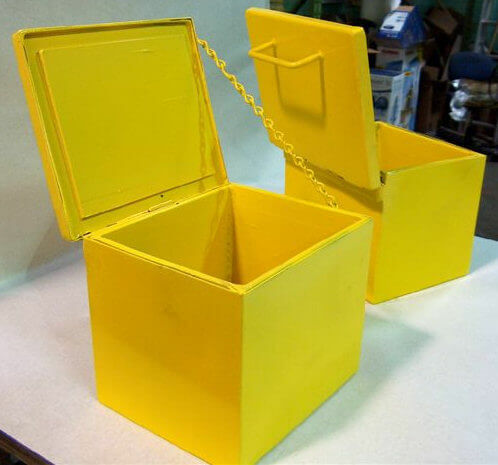 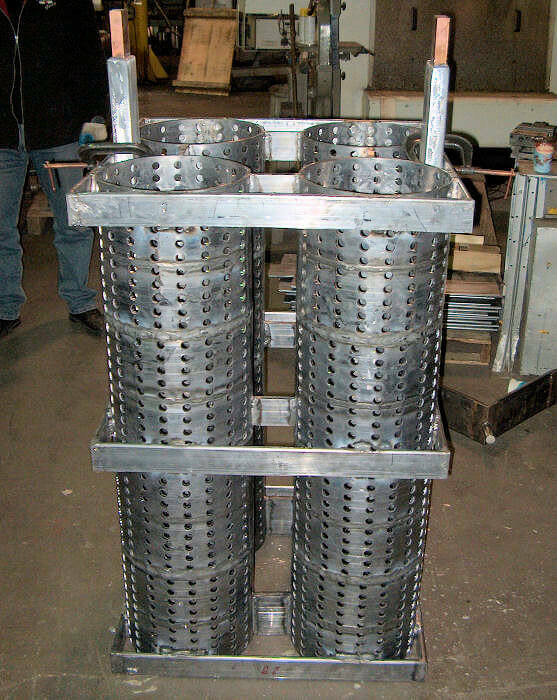 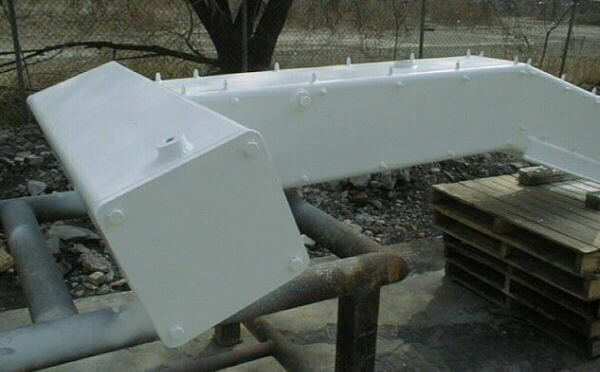 We have completed projects such as lead boxes, cabinets, containers, custom racking for anodes etc. 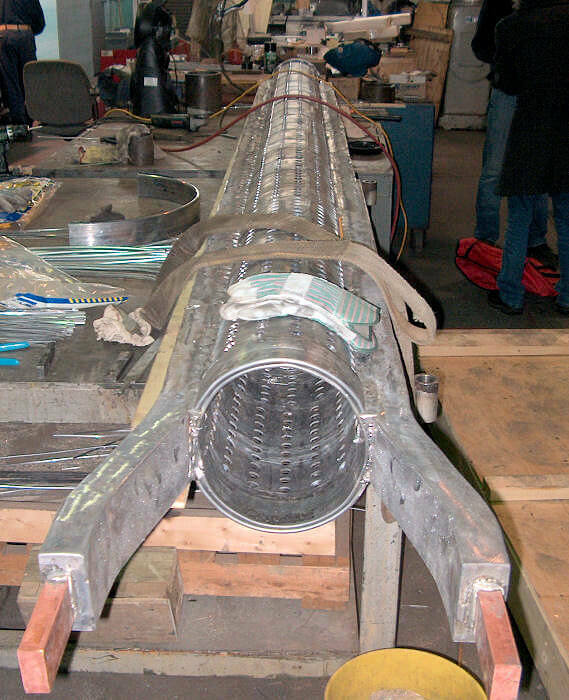 Given our extrusion capabilities, we can take products such as custom sized lead pipe and then form it into steam coils for heating plating baths. 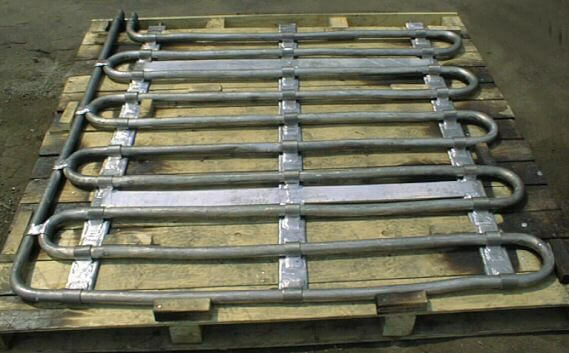 We custom manufacture lead pipe with ID ranging from 3/4" to 5", OD from 1" to 5.5" and Wall Thickness of 1/8", 3/16" and 1/4"